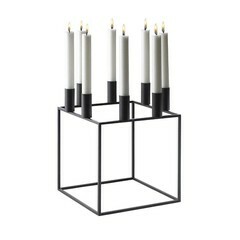 The original, iconic Kubus 4 candlestick in 1962 designed by Danish architect Mogens Lassen. 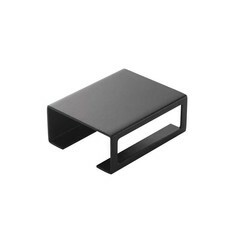 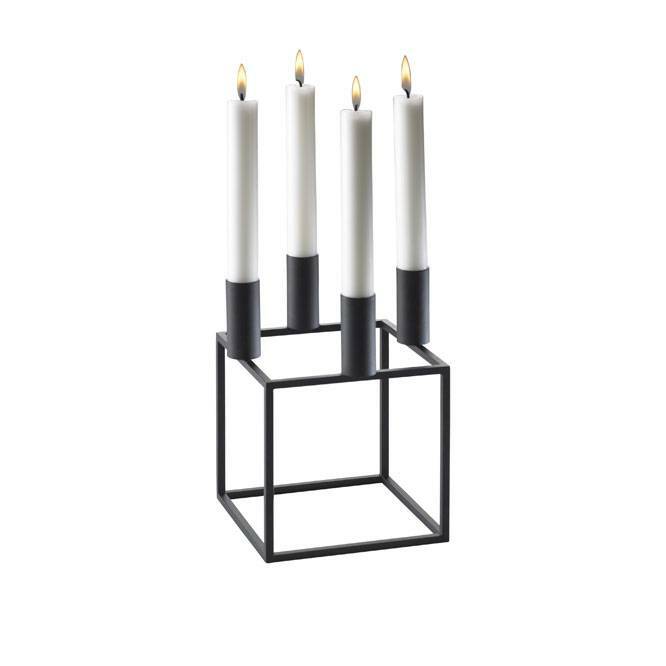 The black version is the most popular and a beloved design accessory in Denmark. 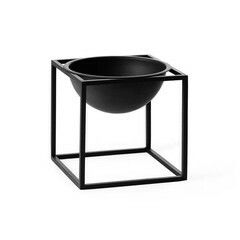 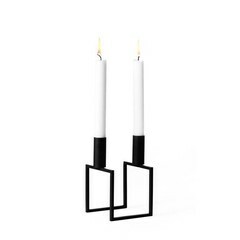 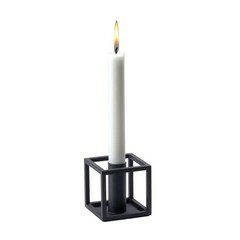 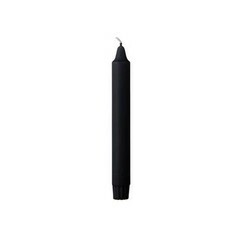 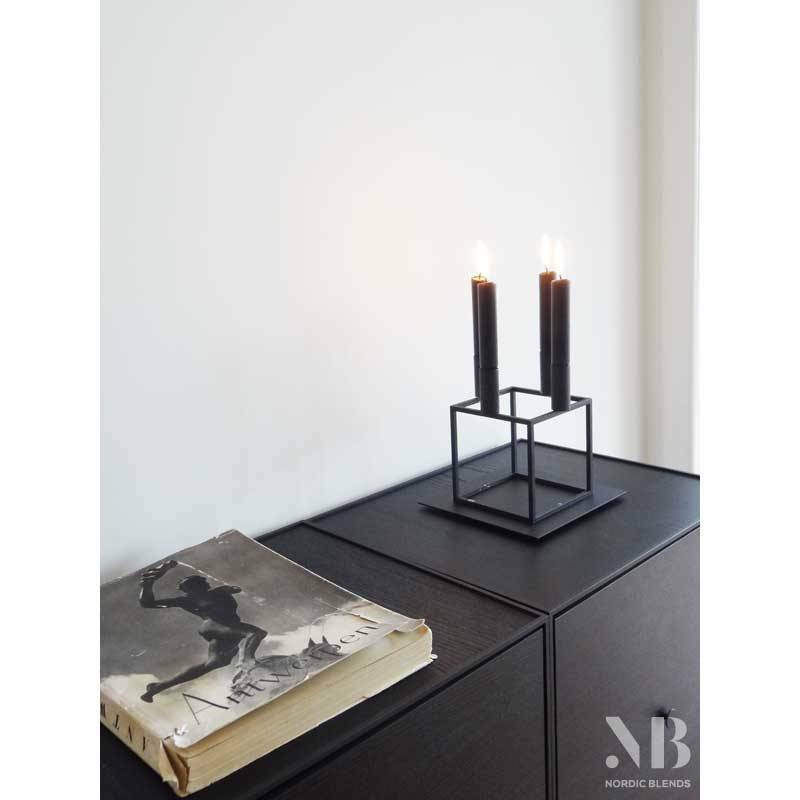 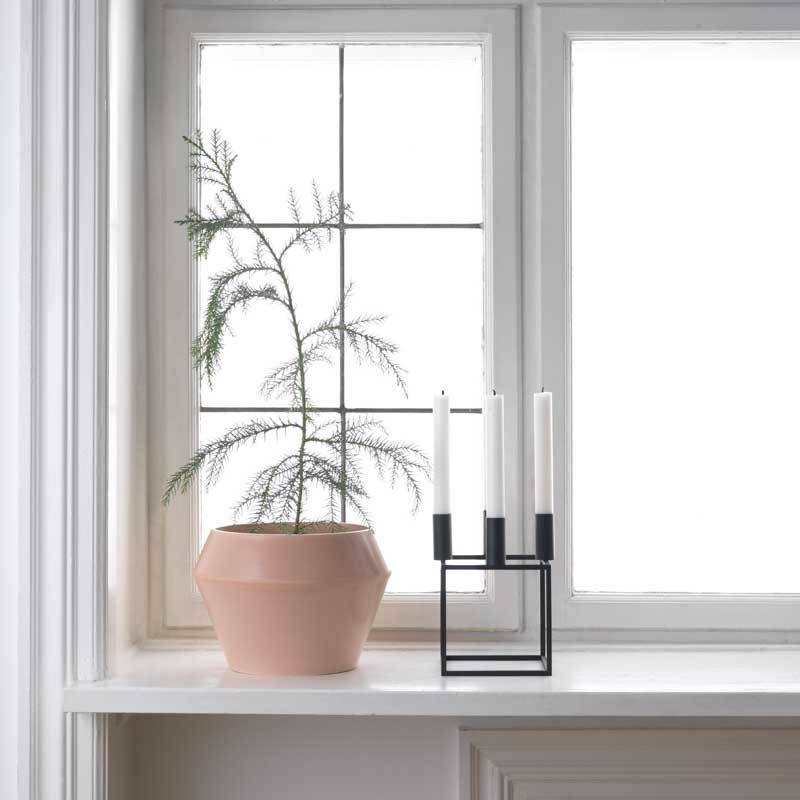 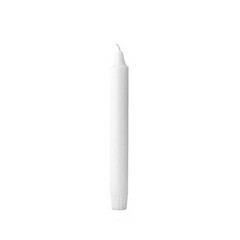 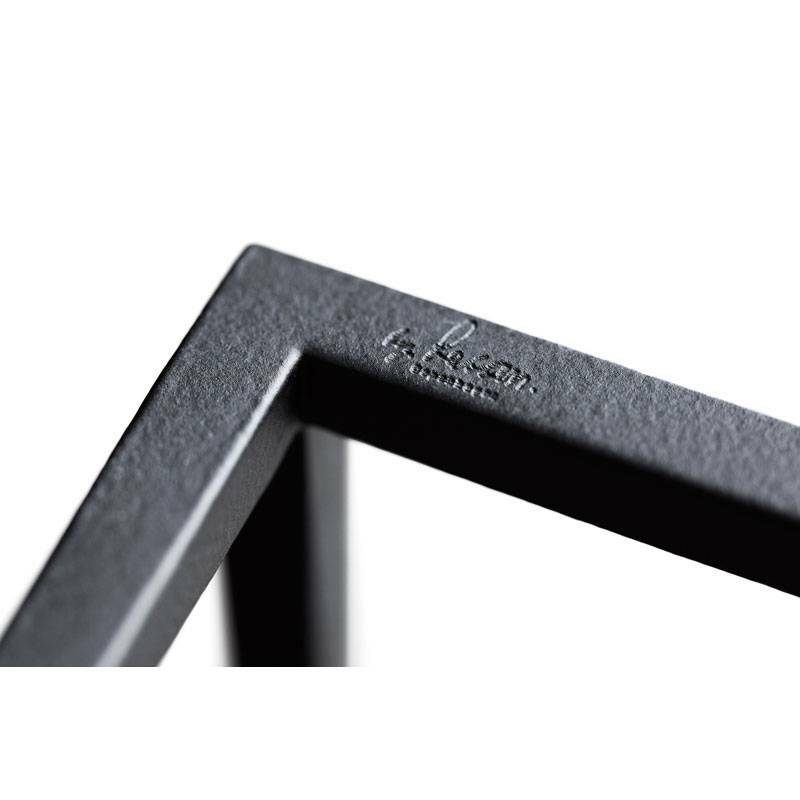 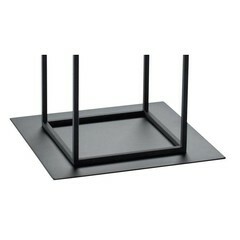 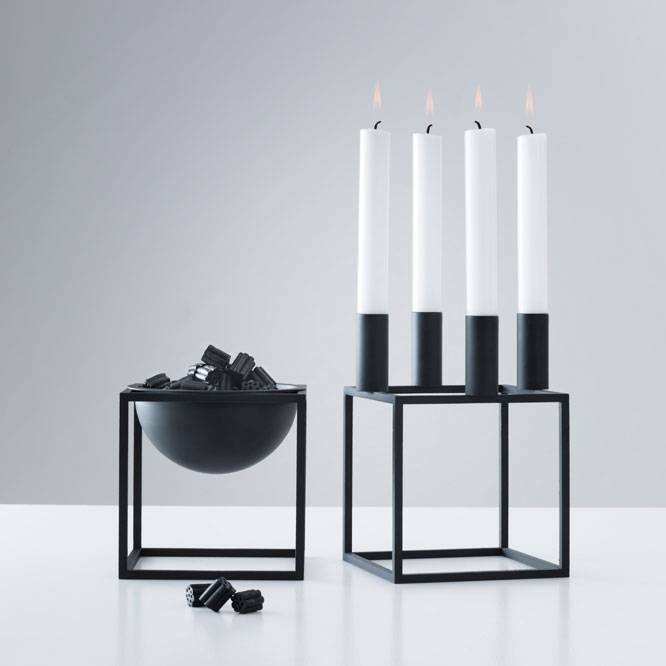 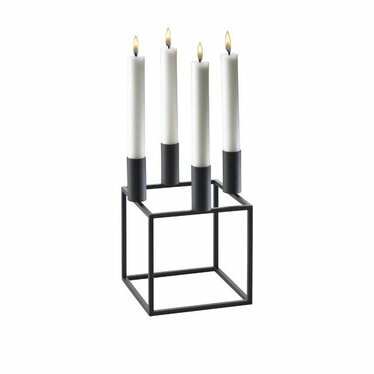 The original Kubus candleholder is a must-have for fans of Danish design. 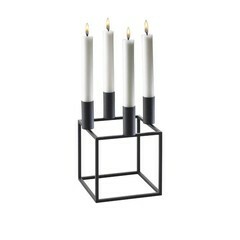 Designed in 1962 by Mogens Lassen it was successfully re-introduced a few years ago by his great granddaughter Nadia. 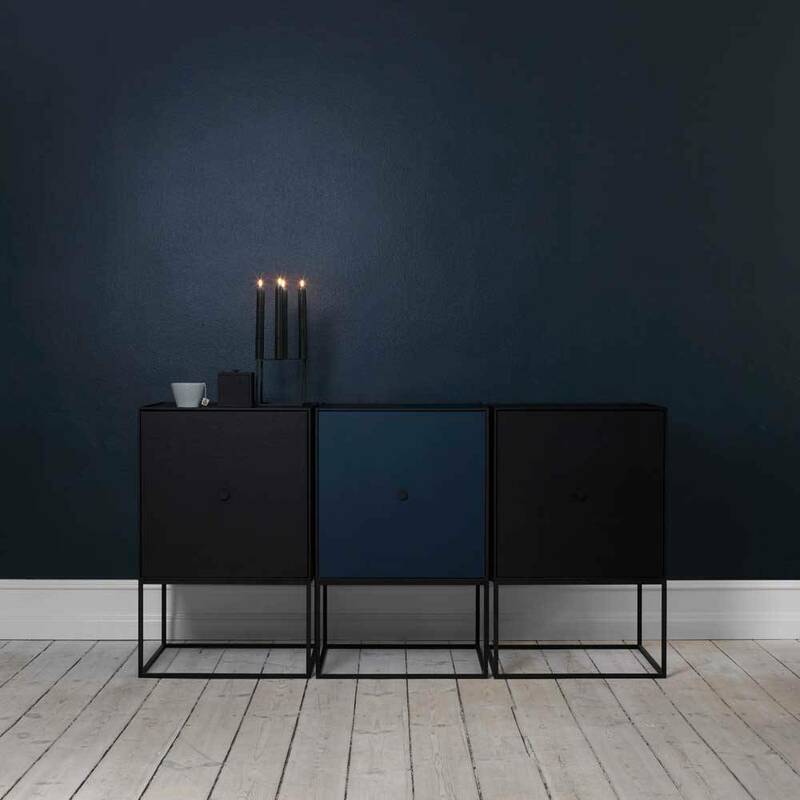 Kubus 4 can be seen regularly in reports about the finest homes in Scandinavia. 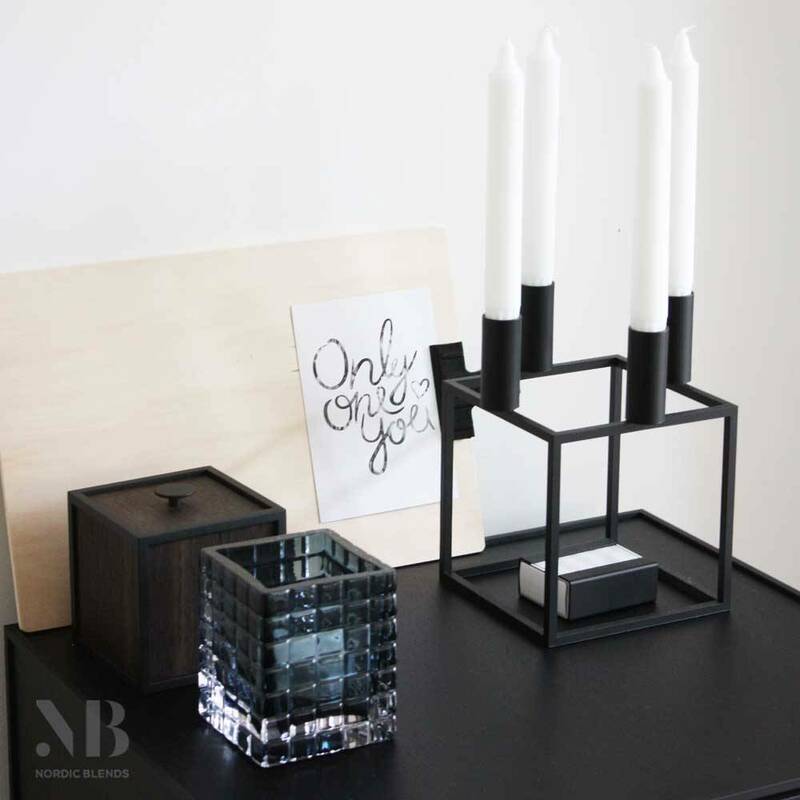 There are different sizes, Kubus 4 is the most famous and favourite among stylists, bloggers and lifestyle magazines. 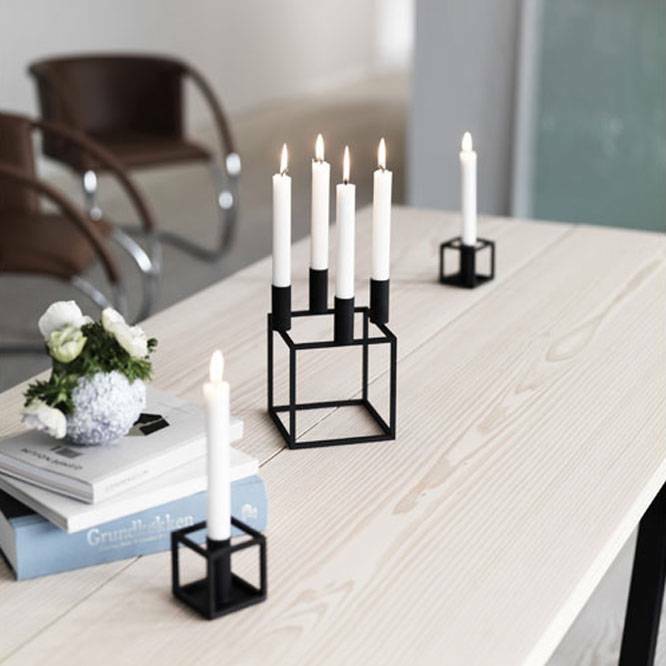 Kubus 4 has a slender shape and is produced in Denmark. 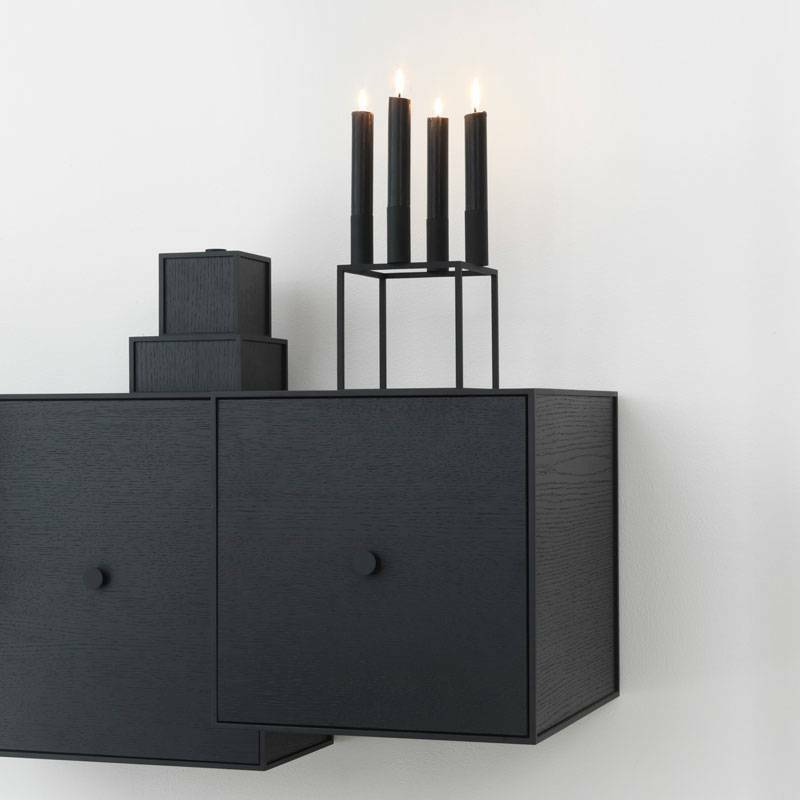 This is a design piece that your children will inherit and will remain in the family for years.